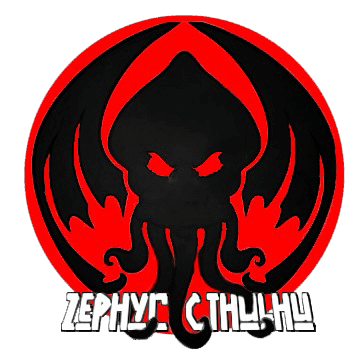 Currently, in our second year, Zephyr Cthulhu has seen a huge increase in both skill and team size. From a few active members to a full-scale team with even 2 substitutes, we are looking forward to the coming years. From an average rank of silver 3 to gold 3 in just a few months well be trying our best to compete with the big boys within not only Zephyr but all esports associations. Looking forward to seeing you on the rift!